On May 9th 2010 the Iranian regime murdered Farzad Kamangar, a teacher, journalist and civil society activist for alleged membership of the Kurdistan Workers Party (PKK). Other Kurdish political prisoners executed on the same day included Shirin Alamhouli, Ali Heydarian and Farhad Vakili. On Friday July 11th 2008 the Iranian regime’s Supreme Court upheld the death sentence passed against Farzad Kamangar for alleged membership of the Kurdistan Workers Party (PKK) in Turkey. According to Mr Bahramian, the Revolutionary Court of the Iranian regime passed the death sentence against the 33-year-old Kurdish teacher on February 25th 2008 – with the prosecution producing “absolutely zero evidence” to support its case! The closed-door court hearing lasted less than five minutes “with the judge issuing his sentence without any explanation and then promptly leaving the room.” Then on May 27th the judiciary confirmed the death sentence for the first time. Farzad Kamangar was a teacher at the Kamyaran Work and Science Technical School and wrote for the cultural-educational Royan monthly, which is owned by the Kamyaran Education Office. He was also a member of the Easak Environmental Association in Kamyaran (in southern Iranian Kurdistan). The Iranian regime’s security forces detained Kamangar in July 2006, shortly after he arrived in Tehran from Kamyaran together with two Kurdish human rights activists – Ali Heydarian and Farhad Vakili. During his arrest, the authorities held him in various prisons in Kermanshah, Sanandaj, and Tehran. In a letter written in Sanandaj prison in October 2007, Kamangar gave details about his torture and his family and lawyer had seen clear signs of this when visiting him. He was admitted to the prison infirmary twice because of the effects of torture. Mr Bahramian had previously said that the prosecution and death sentence are an indication of “discrimination against Kurds” within the judicial system. It is indeed common practice for this regime to condemn journalists from the national minorities – as well as labour and other activists – on no evidence, then to treat them harshly during their prison terms (or while awaiting their execution) and in jails far away from their home town (or even province). 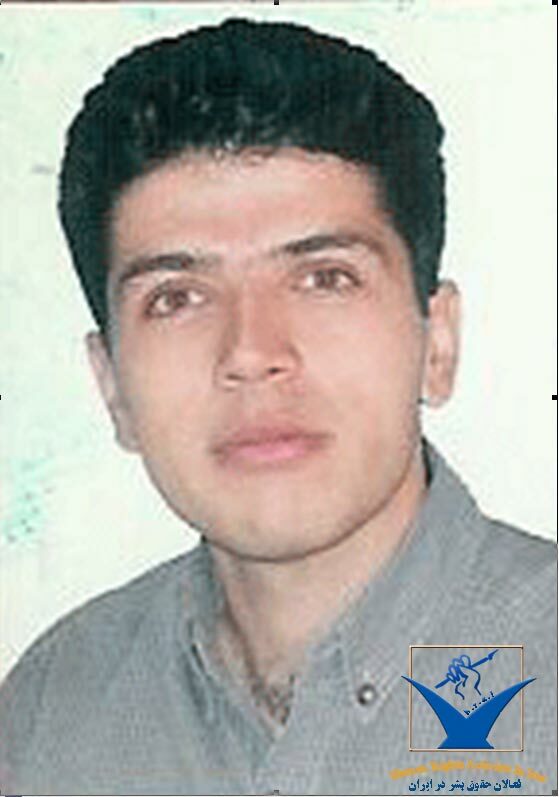 Even so, the Iranian regime still executed Farzad Kamangar and the other Kurdish political prisoners on May 9th. Just four days later, however, on May 13th 2010 there was a shutdown of markets and shops in effect in Mahabad, Oshnavieh and Sanandaj (*). There was heavy security forces’ presence in the streets which were empty of local residents. In Kamyaran, the home town of Farzad Kamangar, many school students, in what appeared to be a spontaneous protest, boycotted their classes. With every bloody day, week and month of its existence this regime surpasses the barbarities of the Shah’s dictatorship. It will surely have an even more bloody fate! (*) Mahabad and Oshnavieh are Kurdish towns in Iran’s West Azerbaijan province.